You work hard and deserve to be rewarded with a strong payoff at harvest. That’s why we work tirelessly to provide you with strong agronomics and local knowledge to help you select the best genetics and deliver a better performance in each of your fields. We are here to help you get the job done. Every field is unique, every season is different and you know all too well that Mother Nature can be full of surprises. That’s why you need hybrids and varieties bred tough and properly placed to give you the best chance of seeing the yield monitor hit a number you need. 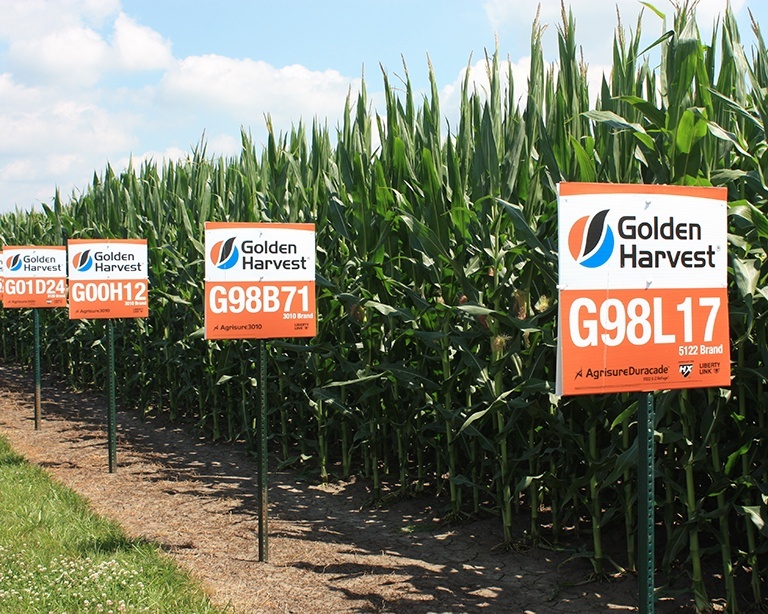 Rooted in genetics, agronomy and service, Golden Harvest is working hard to deliver high-yielding seed. Because your success is our success. 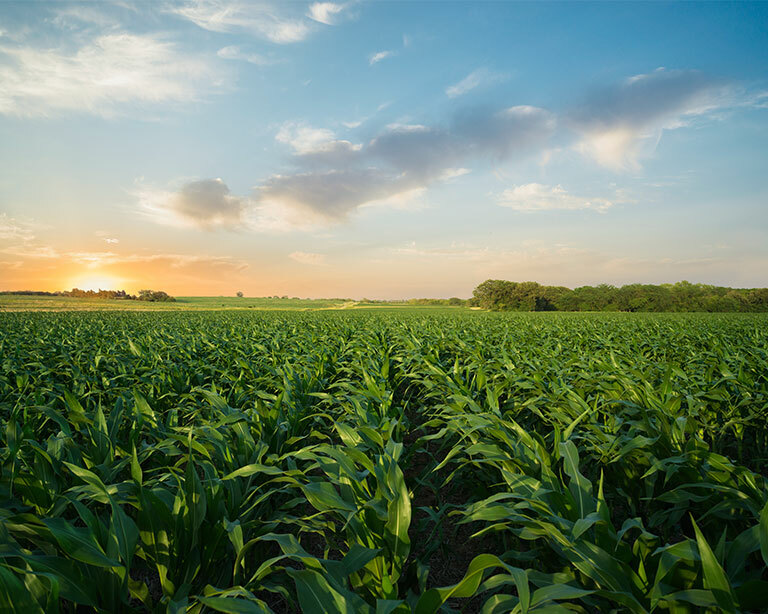 Our diverse portfolio of hybrids, with relative maturities ranging from 77 to 118 days, delivers the high-quality genetics and traits farmers need to grow a healthy, high-producing crop. 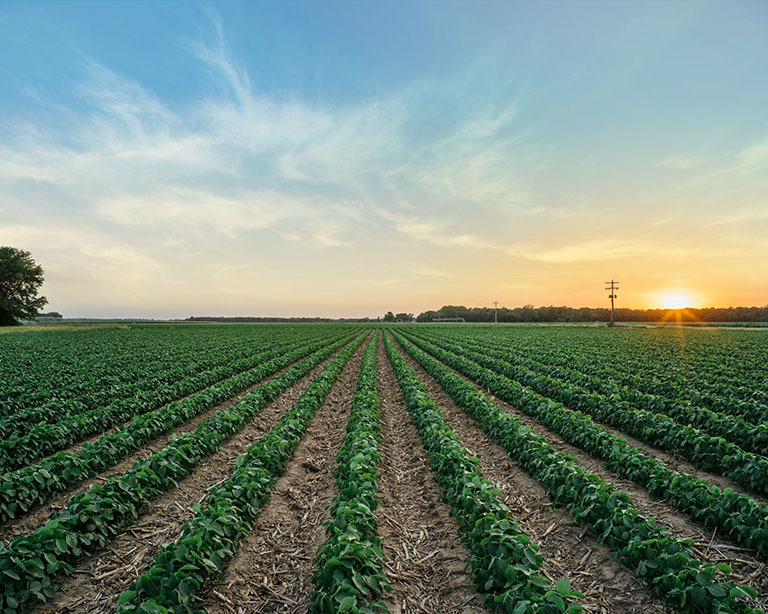 With built-in resistance to yield-robbing pests and diseases, our portfolio of performance-class varieties features the latest traits and technology to help farmers grow more soybeans even in the toughest environments. 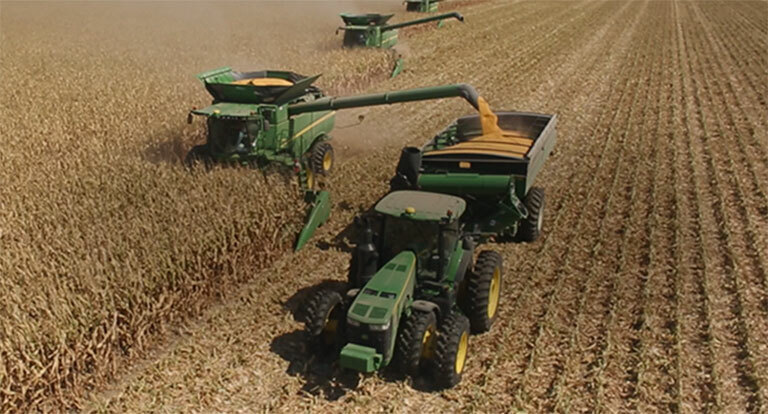 With another harvest behind you, now is the time to gather your thoughts from the past season and look ahead to determine which hybrids and varieties are best suited for your fields for the coming year. Visit our agronomy section for resources and recommendations as you finalize your seed selections and start preparing for planting. You spend a lot of time researching seed to ensure you’ll have a successful season, but seeing is believing. When you visit one of our Golden Harvest Agronomy in Action sites, you get a first-hand look at the hybrids or varieties you have or are considering planting, and can talk with local representatives and agronomists about the best seed options and management practices for your soil and environment. Insect control, water optimization and herbicide tolerance. That’s what you get when you combine the advanced genetics in Golden Harvest corn with the high-performing portfolio of Agrisure® traits and technologies. Yield potential starts the moment your seed is in the ground. Protect your Golden Harvest hybrids and varieties during the critical early stages of growth with long-lasting seed treatments. 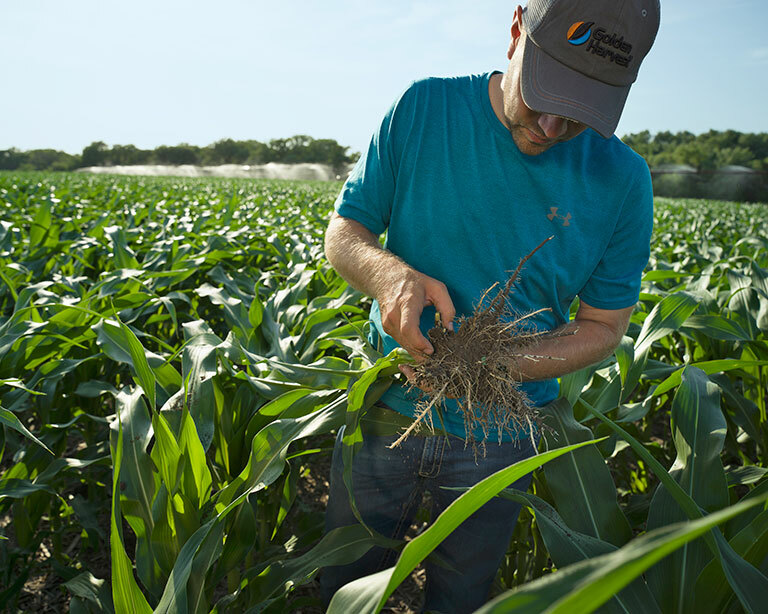 Protecting corn and soybean plants from weeds, diseases and insects is critical to improve plant vigor and increase performance. 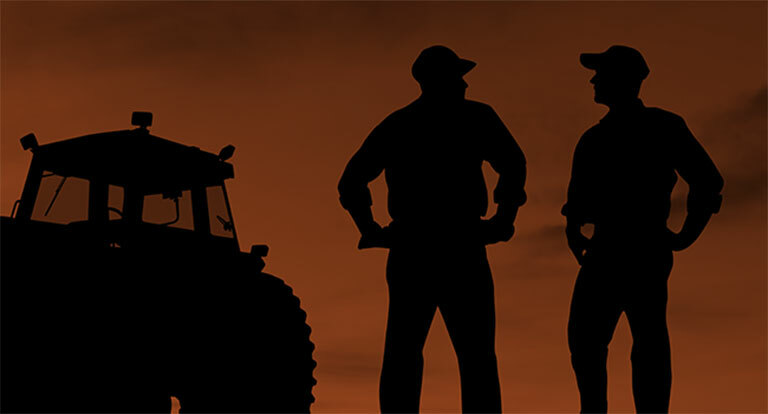 Select from a proven line of herbicides, fungicides and insecticides to protect your crop from emergence to harvest.